Trainer Susan Hopkins is a USDF Silver Medalist with the ability and experience to train horses to the FEI levels of dressage. Drawing on years of study with Irish Olympic Dressage Team member James “Shea” Walsh, nationally known horseman and author Buck Brannaman, and USDF Examiner Cindy Sydnor, she has developed her own system for starting youngsters under saddle and developing their athletic potential. 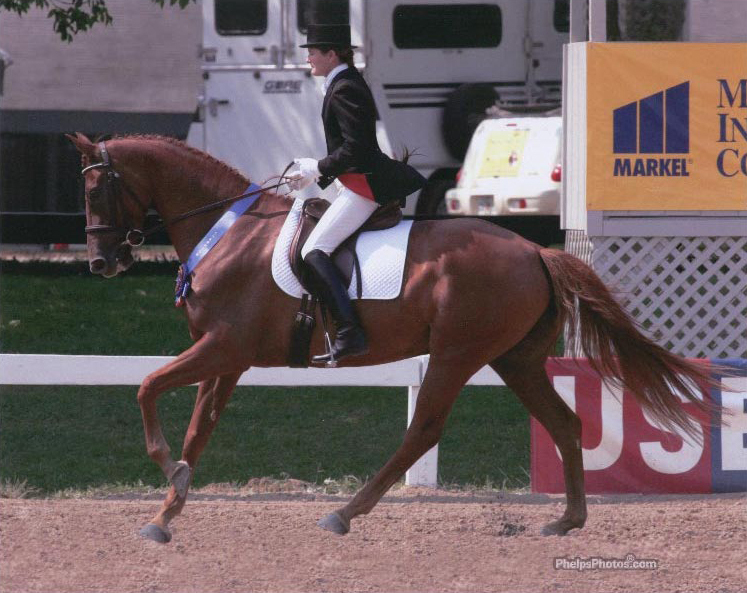 A lifelong horsewoman, she has started and trained numerous mares to their Elite Mare titles and has earned ribbons at USDF Regional and USEF National championships. Such noted horse people as Buck Brannaman and Betsy Steiner praise her abilities. 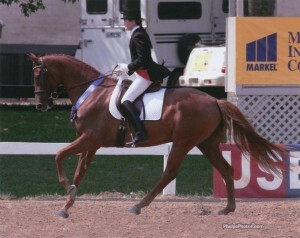 In 2005, she showed our homebred Laural, a mare she started under saddle as a four-year-old, to a ninth-place finish in the FEI Five-Year-Old National Championship.